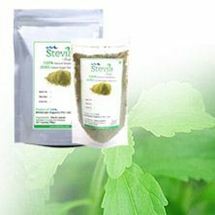 Stevia is native to South America and have been used for centuries to sweeten drinks and foods. 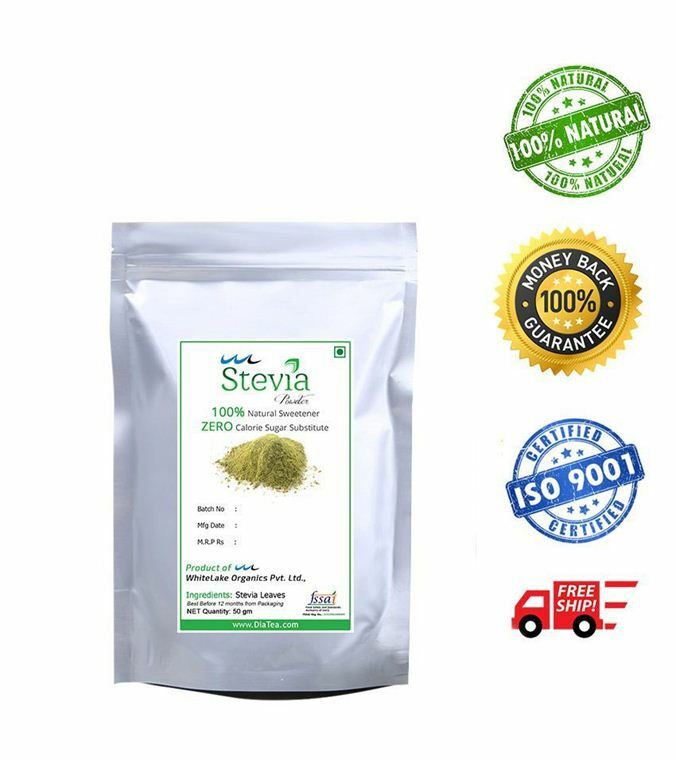 Stevia leaves 30 times sweeter than cane sugar and have zero calories which is a perfect fit for diabetic patients. 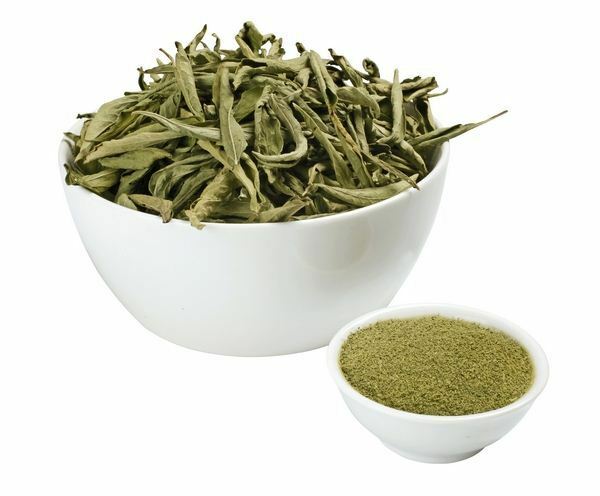 It is the perfect natural alternative to artificial sweeteners for diabetes. Empty the powder into a container. You can use the leaves to sweeten hot drinks. A portion of leaf is sufficient for a cup of tea. Put the leaves while preparing hot drinks and filter it. 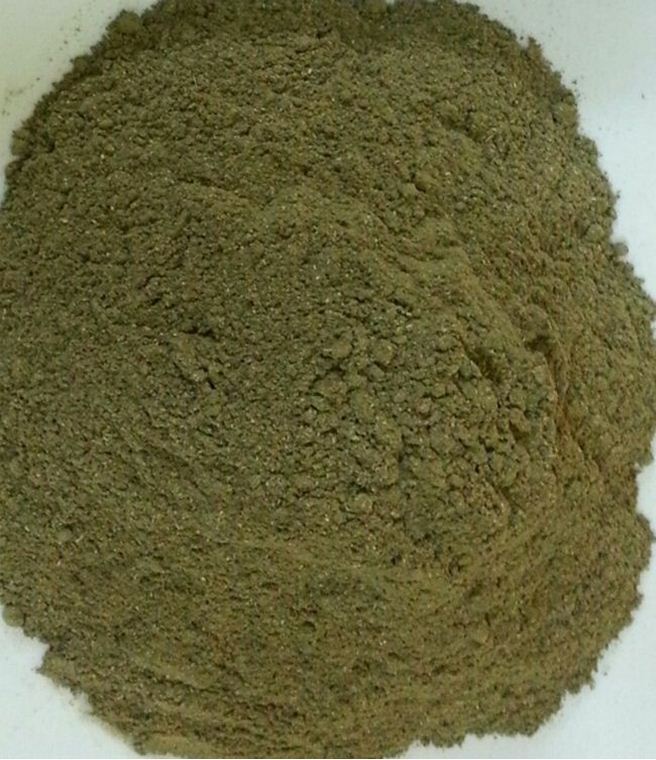 Half gram of powder is equivalent to a teaspoon of sugar. 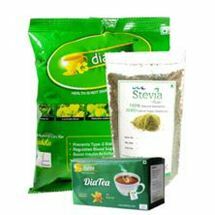 Stevia powder can be used as you use normal sugar in beverages, milk, cake etc. Stevia plant is a member of the chrysanthemum family and is native to South America. Today it is grown primarily in South America and Parts of Asia..
What are the benefits of stevia compared to artificial sweeteners and other sugar substitutes? Taste, it tastes so good and do not leave bitterness or any other taste as sweeteners do. 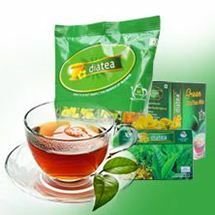 No side effects and inexpensive compared to artificial sweeteners. . Some people simply prefer the taste of stevia-based sweeteners when compared to artificial. Some prefer their natural origin, too. How many calories are in stevia? Stevia-based sweeteners may be used in a variety of recipes, including smoothies and other beverages, sauces, pies, cheesecake and other desserts including bars, cookies and cake. It requires less of a stevia-based sweetener to achieve the same sweetness as sugar in your favorite recipes, and therefore does not create as much structure.